Rector Ilshat Gafurov and Governor Igor Vasilyev met in Kirov on 13th December. 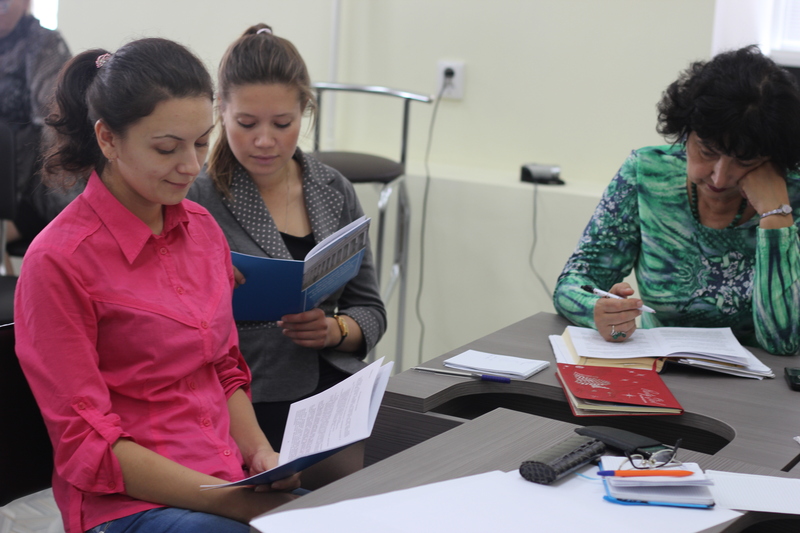 The previous such document, signed in 2012, has fulfilled its function; joint steps have been taken in the development of pedagogical education and medicine in Kirov Oblast and KFU. Director of the Institute of Psychology and Education, Deputy Director of the Institute of Fundamental Medicine and Biology, and Chief Medical Officer of the University Clinic arrived to the oblast earlier. Before the meeting with the governor, the KFU team met with Acting Minister of Education of Kirov Oblast Mikhail Isupov. “The most important thing for us is to build effective relationships, and not only in education. We have a lot of enterprises and lyceums. We could cooperate in the training of talented children. We use these lyceums as a place of transfer of new technologies in education. Our lyceum graduates enroll in the best universities of the country and the world. Those who leave are mostly Kazanites. The important thing is that after their studies they return to their native region,” said Dr. Gafurov. Indeed, we have something to share: in recent years, the average Unified State Exam score for admission at the Institute of Psychology and Education has reached 82 points, and the competition has been about 50 people per one state-funded vacancy. 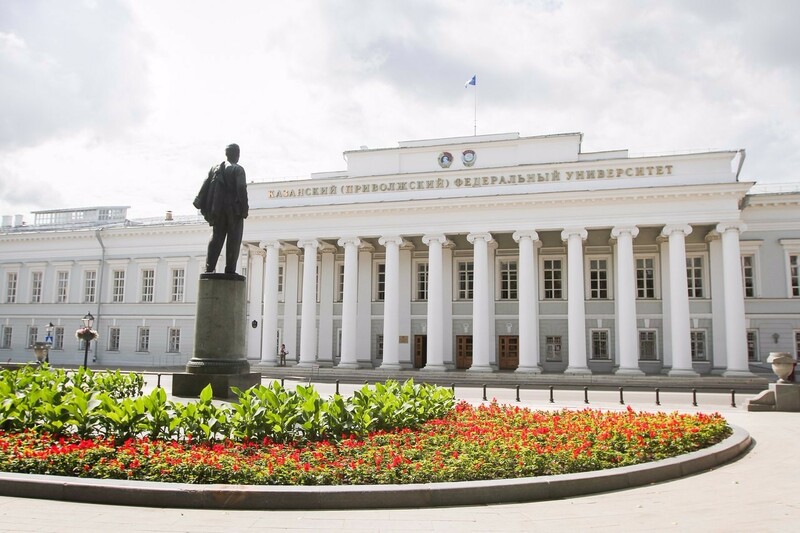 “Pedagogical institutes are now looking for new ways, and the ministry recommends our experience in the development of pedagogical education to be translated to the universities of the region,” commented Director of the Institute of Psychology and Education Aydar Kalimullin. And this is not the only way in which KFU can help Kirovians. At the meeting with the Governor, an understanding was reached about the provision of high-tech medical services. Fifty Kirovians will be sent to the cardiovascular center of the University Clinic during the next year, where they will be treated at the expense of public insurance. “We can accurately diagnose and determine what kind of treatment is necessary for a specific patient. The Clinic is undergoing renovation, and we have opportunities that had not existed before we joined KFU,” explained Chief Medical Officer Almir Abashev. “We do this for the residents of Kirov for free because the University Clinic is the only federal medical center in the region. We are in a fierce competition, but at the same time we are developing new technologies. Kazan University is the only one which has started to introduce simulation systems not only for training, but also for providing high-tech assistance. Our main advantage is young people. They are the vessels of new ideas, they do not need to be pushed to do this,” added the Rector. It should be noted that the topics of discussion were not limited to these issues. 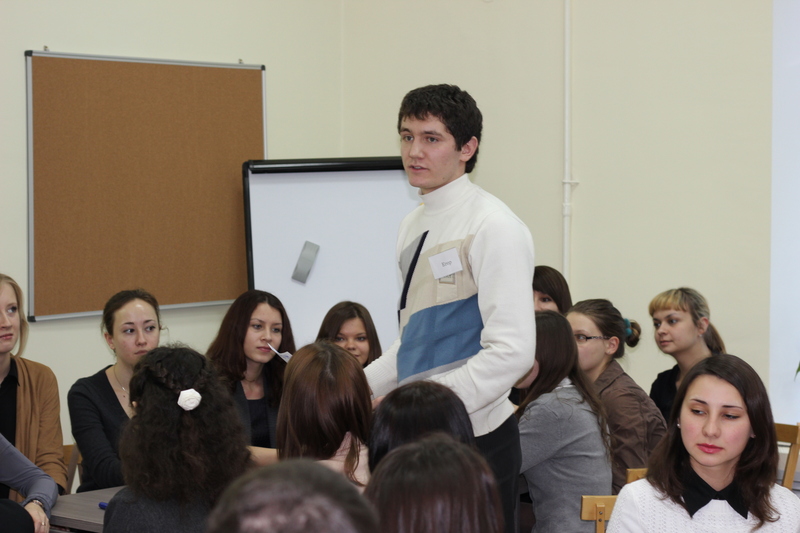 The delegates told about each of the priorities of Kazan University and about its special approach in terms of the active introduction of technology transfer techniques. It turned out that, given these vectors of development, KFU has much more prospects in launching joint projects with Kirov Oblast. “I think, among other things, the cooperation agreement will allow us to significantly shorten the timeframe for developing methods for attracting investors to our new territory of advanced development – the city of Vyatskie Polyany – relying on the experience of KFU as a university from Tatarstan where such territories have existed for several years. Thus, we hope to create a real accumulation point of scientific and technical development in Vyatskie Polyany, and we are already doing this in medicine with KFU’s help as well,” said Governor Vasilyev. The meeting ended with a joint press conference at which the parties announced possible cooperation options. The negotiators separately discussed the possibility of returning Kirovians and their employment options in their native region after graduation. With this in mind, high-tech jobs will be created in the territories to which graduates are planning to move. 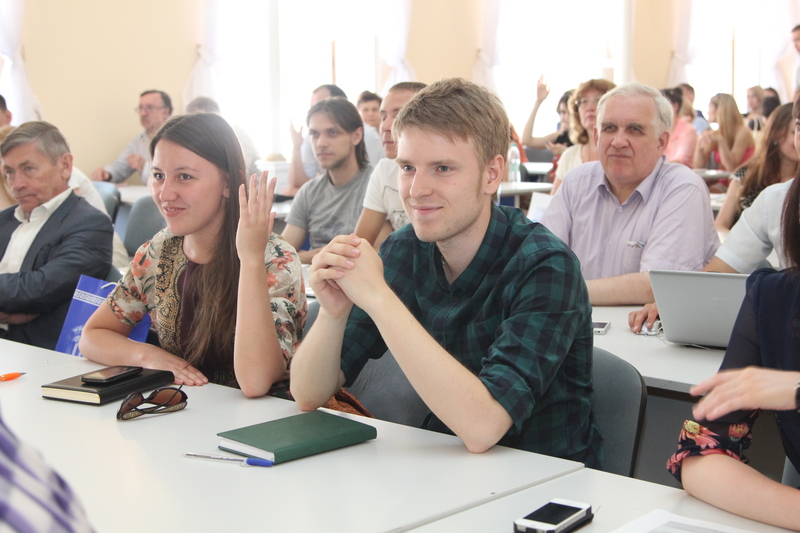 Currently, there are about 500 young people hailing from Kirov Oblast at KFU. In conclusion, Rector Gafurov was shown successful examples of development in the city of Kirov; in particular, “lean production” at 7th City Clinic, as well as areas of medicine in which local doctors have succeeded. Earlier this year, other such agreements have been signed with Penza Oblast, Chuvash Republic, and Republic of Mari El.